Originally from Nashville, Josh graduated from Louisiana State University in International Trade and Finance. Josh served 8 years in the U.S. Army, including a 10-month stint in Bagram, Afghanistan, during Operation Enduring Freedom. These experiences, coupled with the education he received from Louisiana State, have molded him into a focused, disciplined, and strong willed individual. 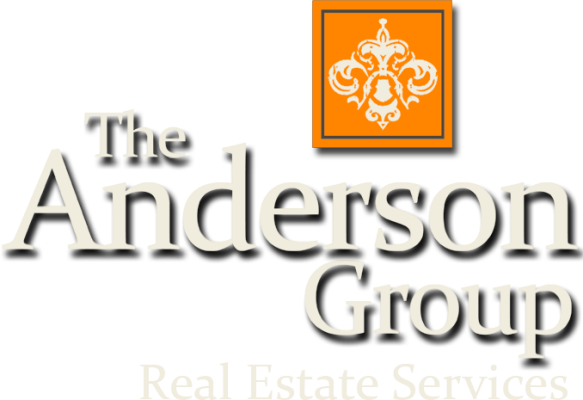 Josh Anderson can best be described as a man of high energy with a passion for Nashville real estate. He is a business savvy professional with a strong desire to cater to his clients' particular needs. Client satisfaction is paramount! Josh's market expertise coupled with his superior negotiating skills set him apart from the rest.